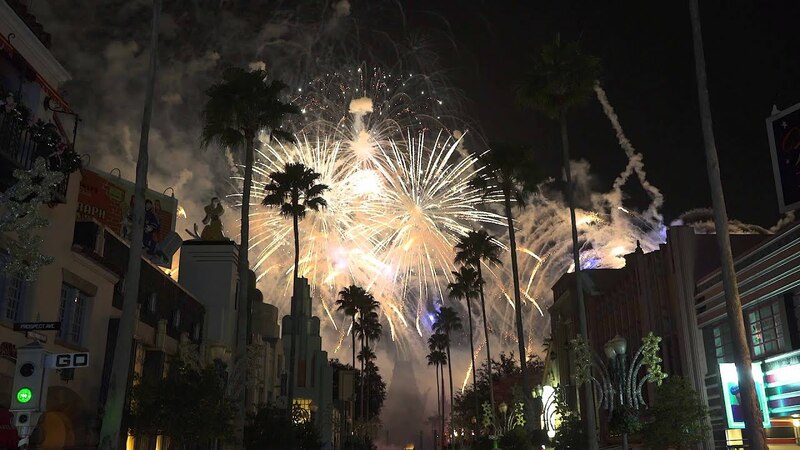 Jan 01, 2016 in "Holidays at Disney's Hollywood Studios"
Disney's Hollywood Studios rang in the new year with style showing a new firework spectacular for New Year's Eve 2015, which was the first time in several years that the show was not presented with a live rock band. 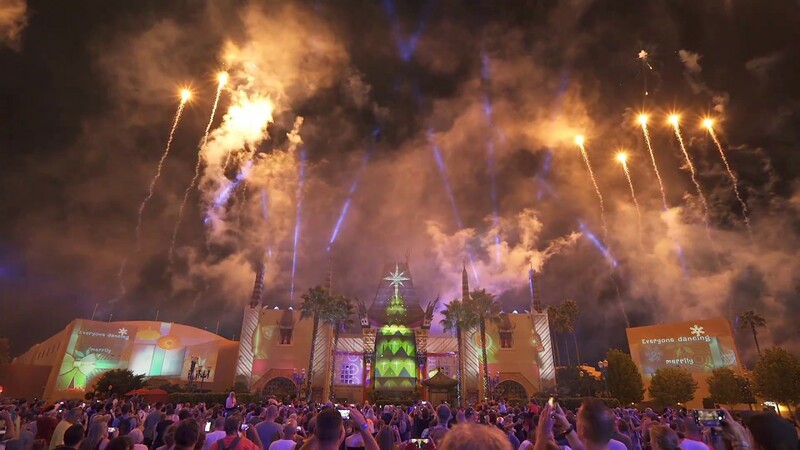 The new show featured a New Year's countdown at midnight, and then a sequence representing each of the park's signature attractions, including Tower of Terror, Great Movie Ride, Muppet Vision 3D, Star Tours, Beauty and the Beast, Voyage of the Little Mermaid, Frozen, and Indiana Jones Epic Stunt Spectacular. 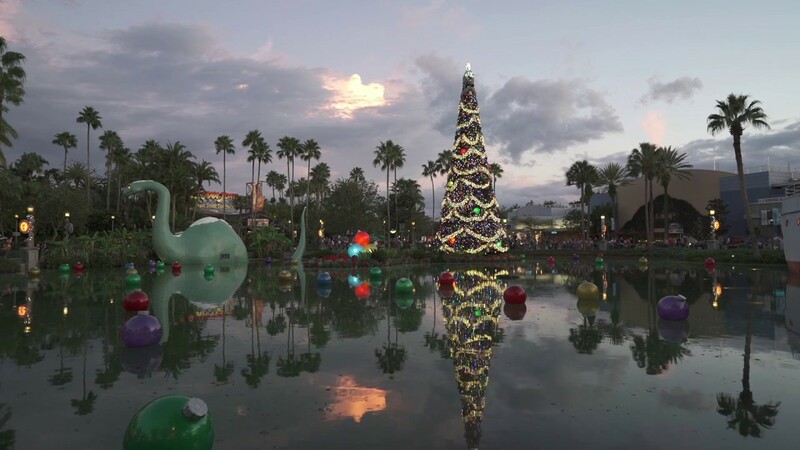 Check out our video from the show - and a Happy New Year!